The Menomonee River Valley has become a national model of economic and environmental stability. Learn more through reports and guiding documents below. 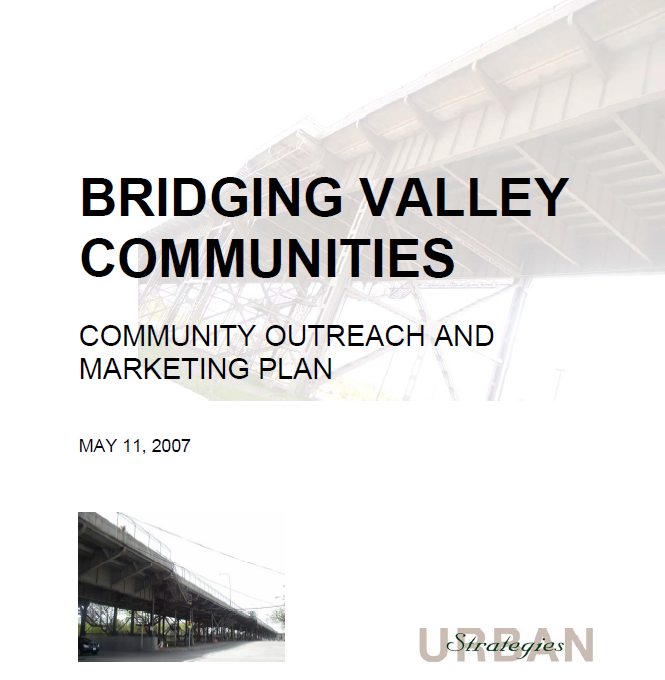 Take a look back at the Valley's progress in the annual report archive. Content: In 2004, Menomonee Valley Partners and the City of Milwaukee established sustainable building design guidelines for new development projects in the Menomonee River Valley. 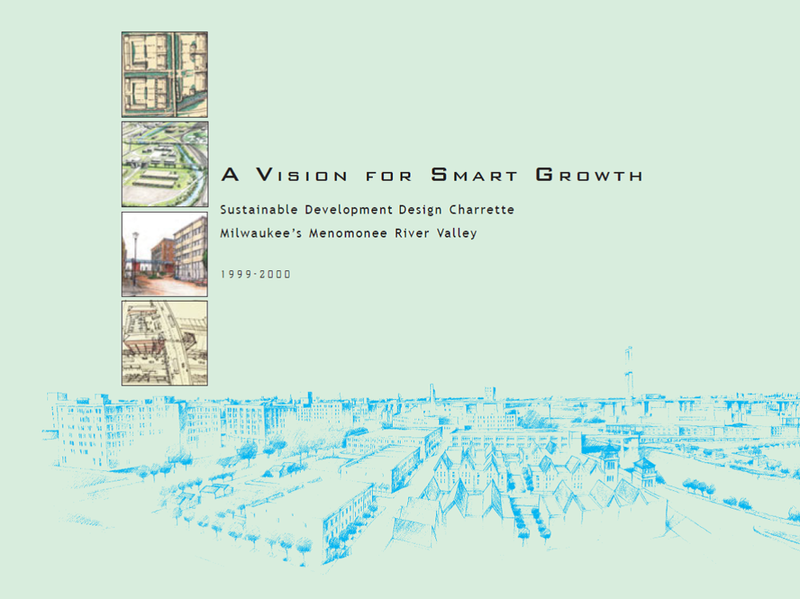 Intended primarily for the then newly-created Menomonee Valley Industrial Center, the Sustainable Design Guidelines were put in place to ensure high-quality redevelopment, environmental sensitivity and energy efficient construction in the Valley. Today, the Menomonee Valley Industrial Center is at full capacity and, combined with the age of the original guidelines and the untapped potential of 40 acres of undeveloped riverfront land on the Valley’s east end, the need for updating them was clear. 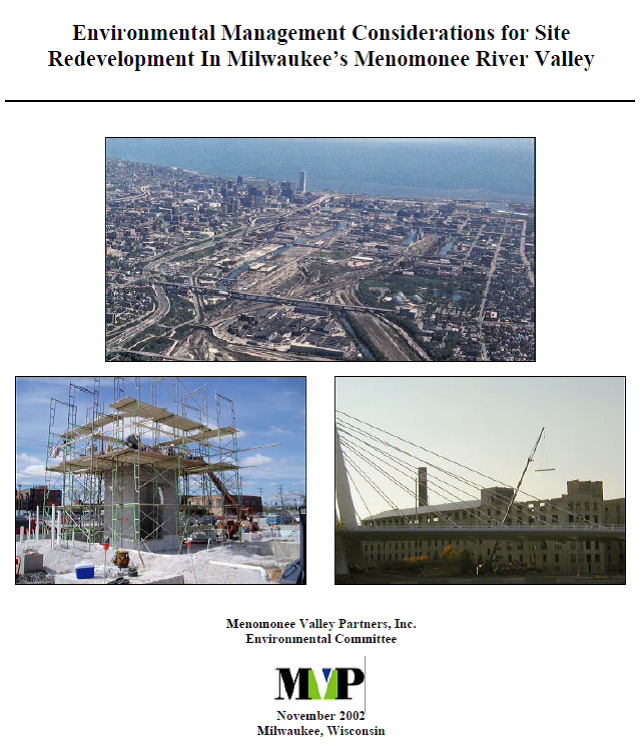 Approved by the Redevelopment Authority of the City of Milwaukee (RACM) at its September 2017 meeting, the updated guidelines are applied Valley-wide and required for any new building development or major renovation project receiving financial or land sale assistance from the City of Milwaukee or RACM. Content: At its July 2017 meeting, the Common Council approved the Menomonee Valley Riverwalk Overlay which uses this zoning designation to "bookmark" the river’s edge along the Menomonee River for a future Valley Riverwalk as redevelopment occurs. This overlay marks the first expansion of the Milwaukee Riverwalk beyond its original course. As part of the Valley Riverwalk, Design Standards have been created to guide development along the future Riverwalk system. Content: The proposed capstone by Mara Redding seeks to build on the foundation of the Menomonee Valley's thriving urban industrial district and explore how green infrastructure may contribute to revitalization of W St. Paul Ave, an industrial corridor of roughly 10 blocks. She seeks to encourage industry growth and sustainable development, increase green infrastructure, enhance connectivity between project site and surrounding neighborhoods, as well as to improve the pedestrian experience and access to public ammenities. She investigates how ideas of Ecological Urbanism may inform the design of the corridor. Content: The proposed capstone by Chris Jansen seeks to build on the foundation of the Menomonee Valley’s thriving urban industrial district and explore how integrating the waterfront into a site posed for development can provide a social experience equitable to all. He investigates how ideas of Landscape Urbanism may inform the design of an urban food and beverage manufacturing district to help facilitate the economic vitality of the East Valley Gateway. Content: This is the most comprehensive study of the Valley’s revitalization to date. The report begins with a brief overview of the economic, environmental, and community improvements that have occurred in the Menomonee River Valley since the late 1990s. The work that brought about those outcomes is examined through five “success factors” deemed critical to the Valley’s revitalization. Content: This project assesses change in Milwaukee’s Menomonee River Valley and surrounding neighborhoods. Organized around the principles of Sustainable Development, the benchmarking initiative is an ongoing collaboration that systematically tracks and studies the Community, Environmental and Economic conditions of a place that is home to hundreds of Milwaukee businesses and more than 66,000 residents. Content: This report explores ways in which the economic development in the Valley can be connected with activity taking place in residential communities. Content: Interview data and an environmental scan are compiled to assess the feasibility of locating an Urban Ecology Center Branch in or near the Menomonee Valley. The Urban Ecology Center Menomonee Valley branch ultimately opened in 2012. Published by: Applied Ecological Solutions, Inc. Content: Hydrologic study and proposal for stormwater management system on the site of the former Milwaukee Road factory. 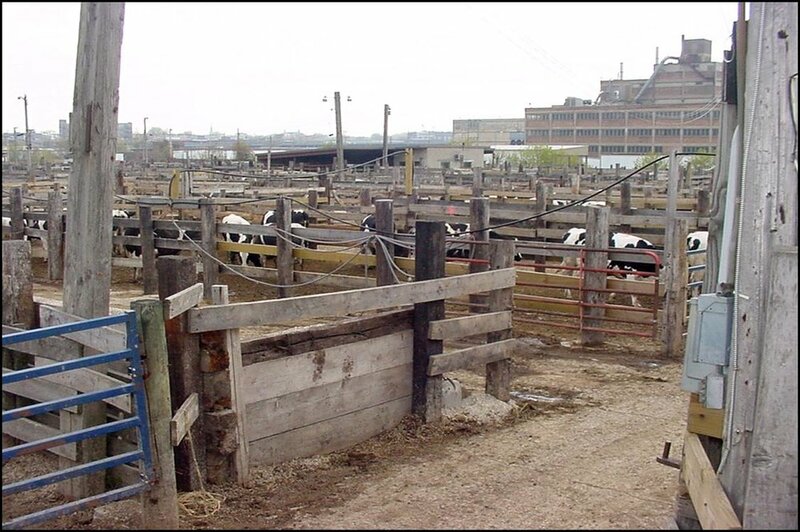 Content: Summarizes in detail both the economic and environmental sustainability objectives for the former Milwaukee Stockyards. This helped lead to the current Canal Street Commerce Center. Published by: Brian Reilly, Maureen Klovers, Virgina Carlson. Content: Summary of strategies to promote the strength of Milwaukee businesses so as to attract strong manufacturers, and implementation actions. Content: This report assesses demand for industrial land in the city of Milwaukee, and recommends strategies that will best take advantage of that demand. Published by: Great Lakes Archaeological Research Center, Inc. Content: A full assessment and list of recommendations regarding the potential historical and cultural resources that exist in the Valley, and how they should be cared for. 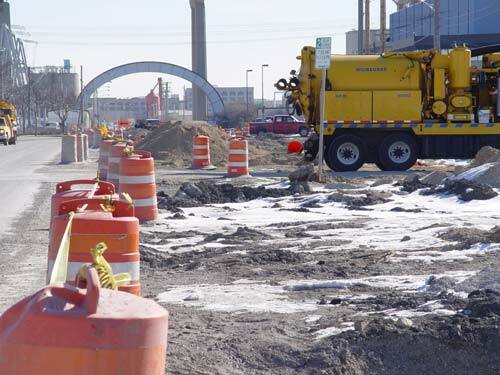 Published by: Milwaukee Metropolitan Sewerage District, Wisconsin Department of Natural Resources, and the Southeastern Wisconsin Regional Planning Commission. Content: This report analyzes the health of the entire Menomonee River watershed using numerous criteria. Content: Peter McAvoy, Mary Beth Driscoll, and Ben Gramling of Sixteenth Street Community Health Center discuss how community engagement, as facilitated by a community health center, can have a positive effect on the quality of brownfield redevelopment. Content: This report analyzes the constraints/opportunities, alternative frameworks, and develops a final framework plan and summary report for the redevelopment of the Canal Street Corridor. Content: Uses interview data to explore ownership and management opportunities for public space in the Menomonee Valley. Content: This report employs data from the WDNR and USEPA to provide physical and chemical data for the Menomonee Valley and give a general indication of the range and distribution of contaminants. The data indicate that the environmental issues in the Menomonee Valley are manageable and the perception that there are widespread, high levels of contaminants has been allievated. 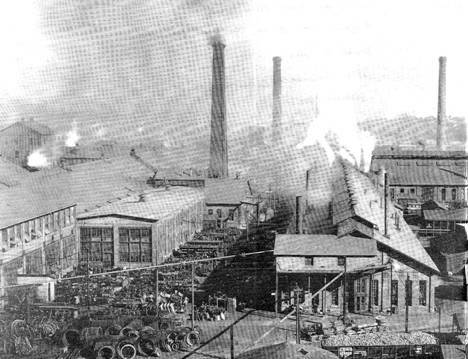 Content: A collection of sources, as well as a narrative essay, that summarize the history of the Menomonee Valley. Content: This document presents the plans for the West End of the Menomonee Valley that were considered as finalists in the national design competition. Content: Provided recommendations on how to maximize quality job growth and economic development in the Menomonee Valley. Content: Design experts collaborated to develop concepts of how the Menomonee Valley could be sustainably developed in both 3-10 and 10-25 year time frames. Published by: Lockwood Green Consulting; Fluor Daniel Consulting; Trkla, Pettigrew, Allen & Payne, Inc; Edwards & Associates, Inc. Content: This document presents data and recommendations regarding the best way to foster economic development in the Menomonee Valley. Content: A lengthy guide to the science and economics of sustainable brownfield redevelopment.